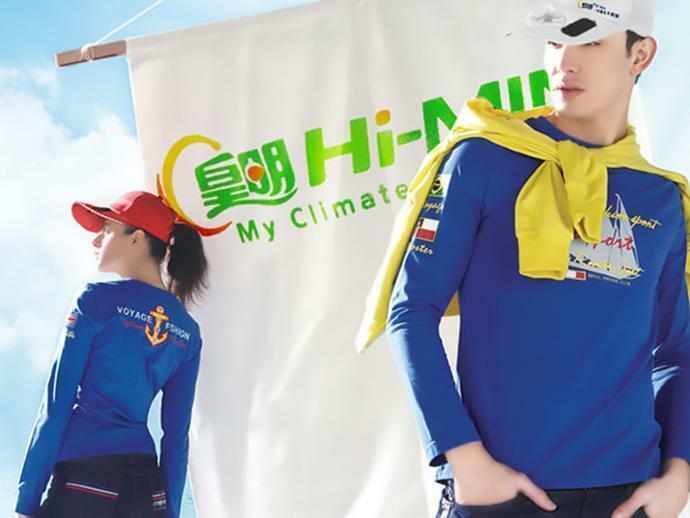 Functions: Outdoor activities in summer , such as travel, fishing, camping, playing golf, outdoor work, sports etc. What is the function of the small fun? The small fan on the cap is driven by electricity which is transferred from light by solar module. 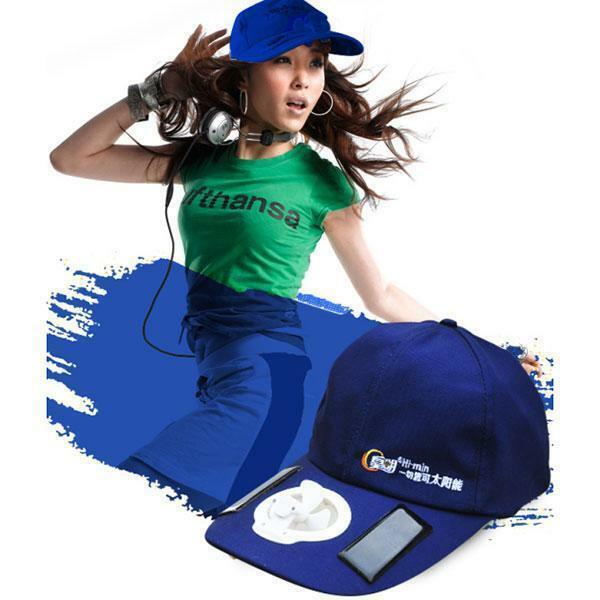 You will feel cool with the cap. The cool air can be adjusted automatically with the strength of the sun. 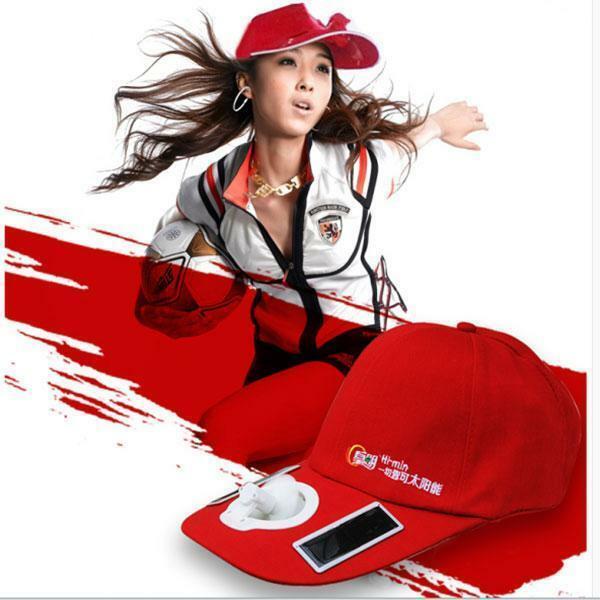 What is the features of the solar hat? Warm prompt: Pleas keep it in somewhere dry. Use high efficiency solar panels. Even rotate behind double-glass windows where there is no direct sun.